Kawasaki, one of the world’s foremost manufacturers of motorcycles, has joined forces with specialist insurance broker Bikesure to launch an exclusively branded bike insurance scheme. Bikesure, part of the Adrian Flux group, won a full tender process to administer the Kawasaki Insurance policy range to cater for old and new models produced by the classic Japanese marque. Kawasaki Insurance will be available from Saturday November 17, 2018, at the start of Motorcycle Live at the Birmingham NEC. Bikesure employs more than 150 people at its UK-based headquarters and call centre in Norfolk, and has gained an enviable reputation over the last 20 years for providing bespoke cover for just about any bike, trike or quad on the road. Bikesure is often able to insure machines that some brokers won’t even quote for. The broker compares insurance from dozens of providers to find the very best deals for bikers. It treats customers as individuals and, with access to more than 50 different motorbike and moped insurance schemes to consider, will find a policy perfectly matched to suit a motorcyclist’s needs. 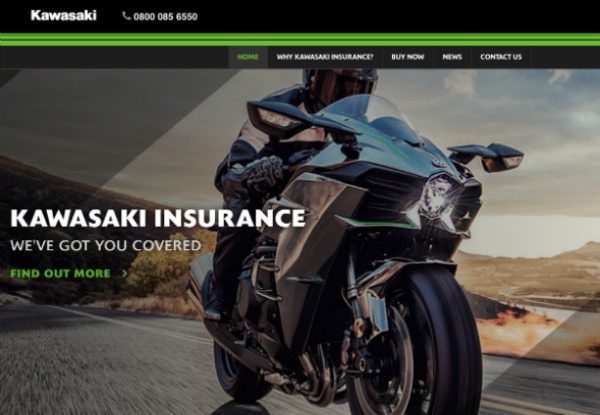 Following the collaboration between broker and manufacturer, the new Kawasaki Insurance product will appear on multiple price comparison websites as well as having its own dedicated website. Robert Balls, senior manager at Bikesure and himself a passionate biker, said: “It’s a real privilege to be associated with such a cherished motoring marque as Kawasaki, and testament to our growing standing in the industry. Kawasaki, meanwhile, has become one of the world’s most prolific motorcycle manufacturers in the past half century with a diverse portfolio of era-defining machines in every class imaginable. Jemma Newman, Head of Customer Experience at Kawasaki UK said: “We are looking forward to working with Bikesure throughout 2019 to ensure our Customers receive the best Customer service when purchasing their bike insurance. We believe we have found that already by working so closely with Bikesure with the introduction to the new scheme. Bikesure will have a bespoke insurance policy to match a motorcyclist’s needs, from cruisers like the classic 1970s Kawasaki Vulcan; dual purpose rides in the Kawasaki KL series; off roaders such as the Kawasaki KDX range; classic street bikes like the Kawasaki ZZR range; sports bikes like the Kawasaki Ninja; and even scooters such as the Kawasaki J300. 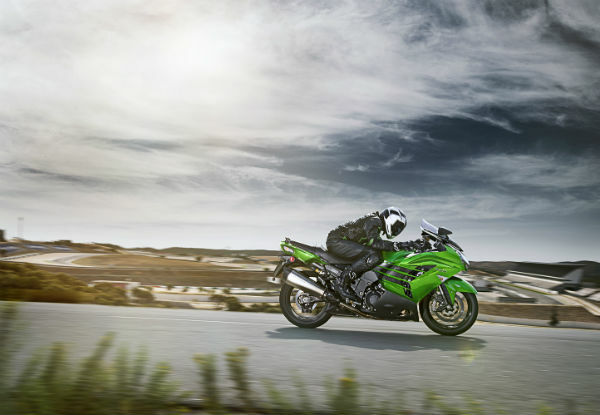 The newly agreed collaboration also covers the most recent Kawasaki models, such as the Ninja H2 2019, Ninja 125 and Z125 and the Vulcan S 2019 which is the most recent addition to the cruiser range.